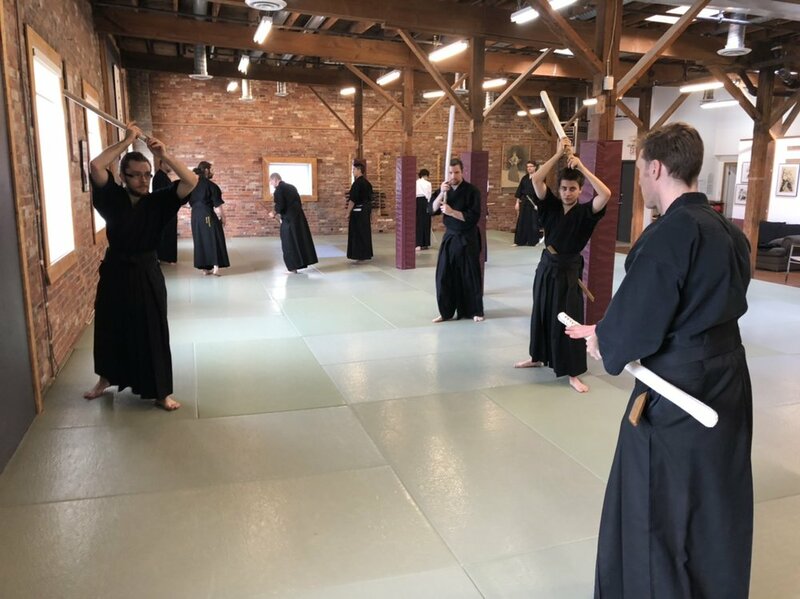 This page is intended to be a resource to keep track of Noble House Kenjutsu students as they move on in the world, and continue teaching Heart Reflection Style kenjutsu. 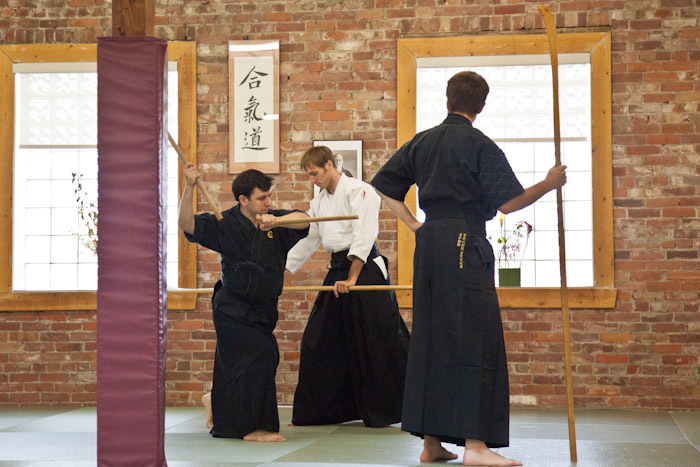 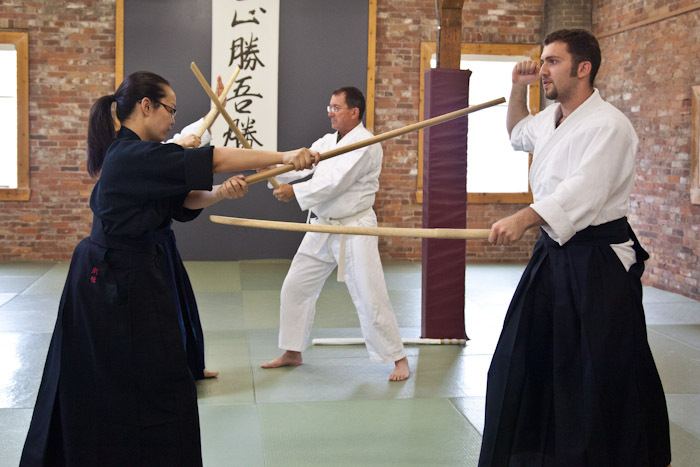 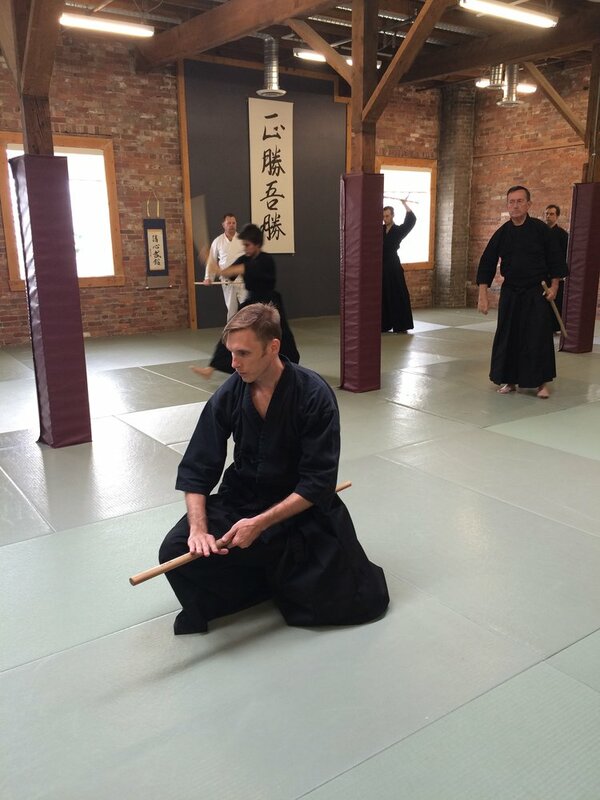 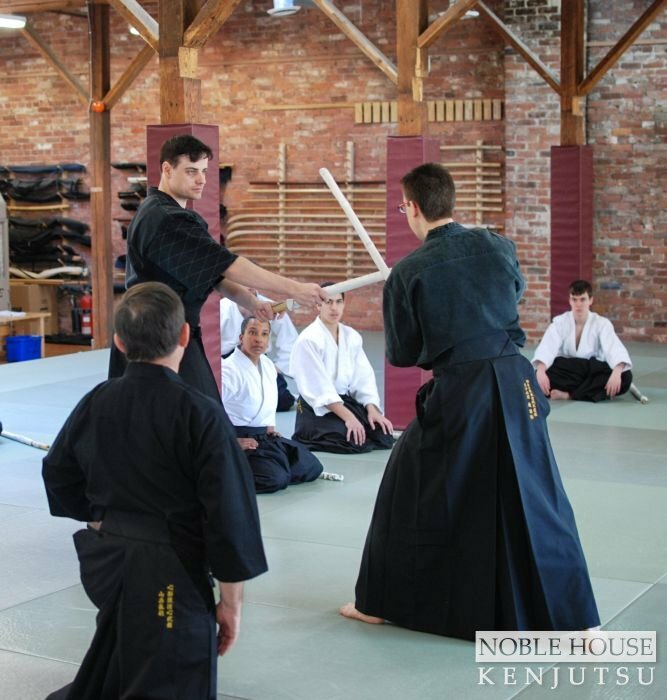 These students have each trained at Noble House Kenjutsu for many years and have permission from sensei to teach what they know to those who wish to learn. 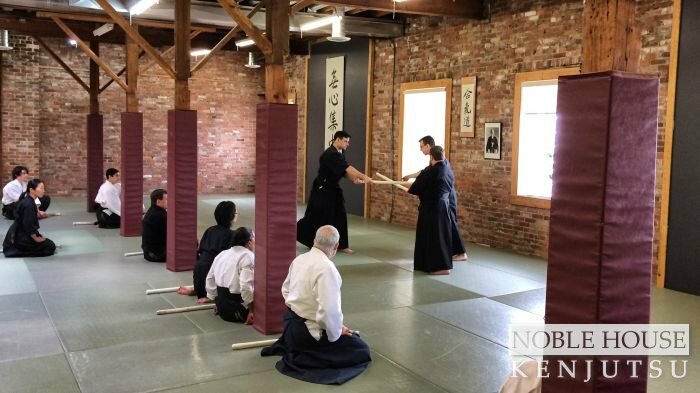 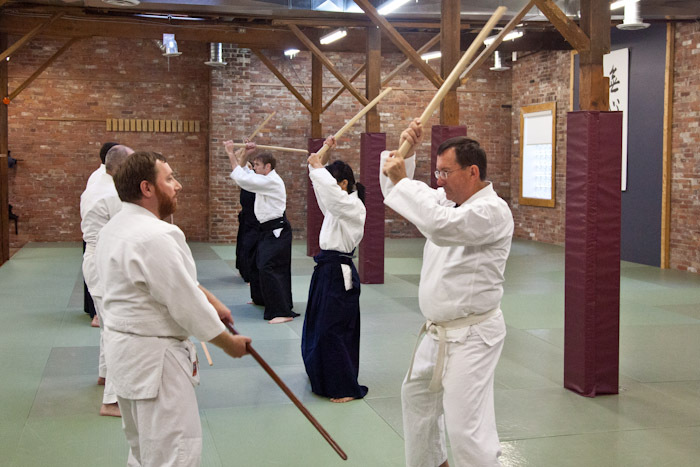 Note that these dojo or study groups are not affiliated with Noble House Kenjutsu dojo in any legal or organizational sense, and the curriculum taught at these schools may vary in some respects based on the individual schools' needs. 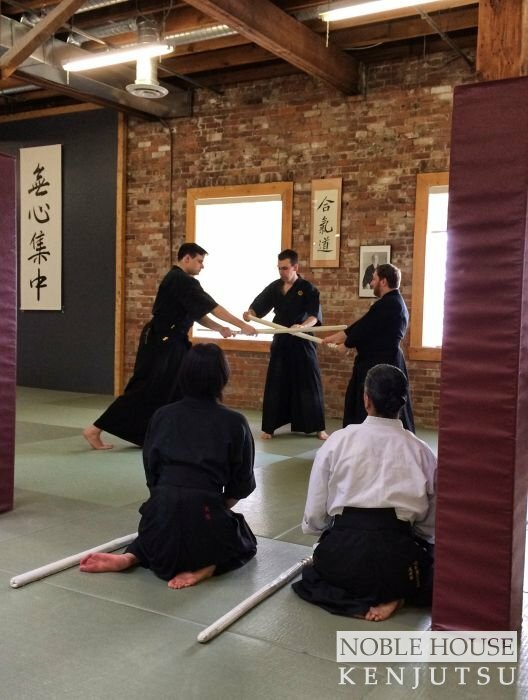 Any questions or inquiries about the information presented here should be directed to the specific teachers at their respective locations. 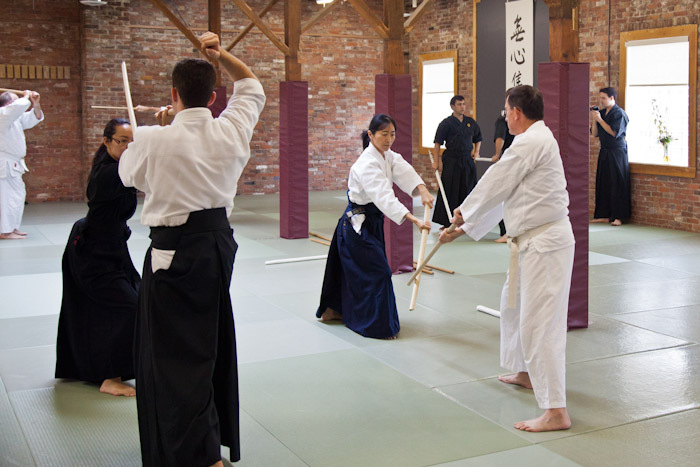 Please visit our Links page for websites and e-mail addresses. 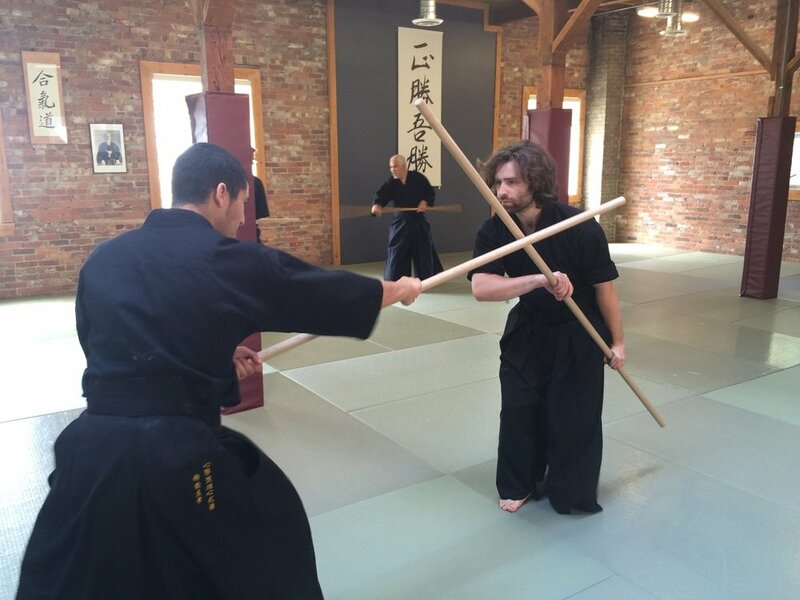 A student of Noble House Kenjutsu has been teaching the Heart Reflection Style of kenjutsu at Ottawa Kenjutsu since 2011. 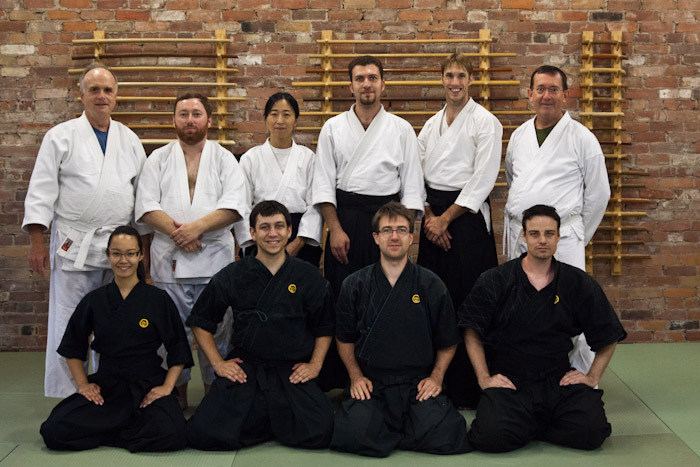 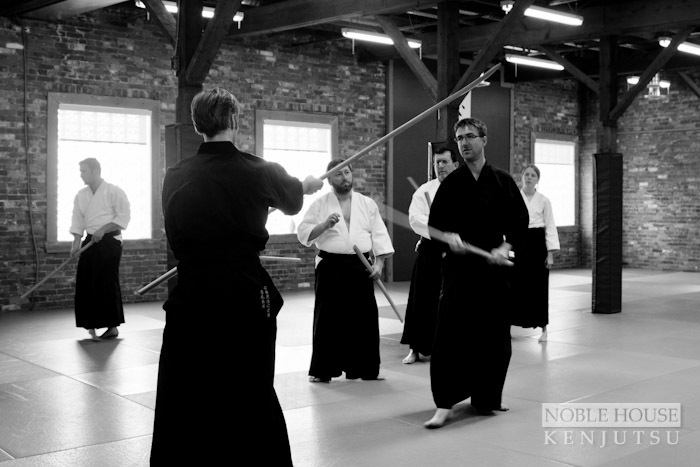 Visitors from Noble House Kenjutsu have gone to Ottawa and trained with students of Ottawa Kenjutsu over the years. 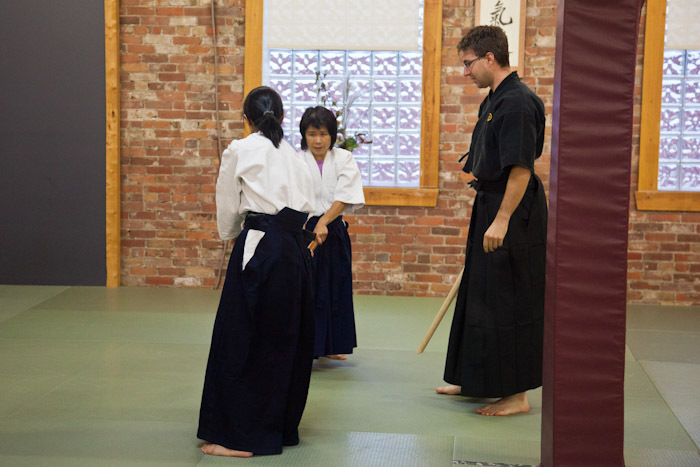 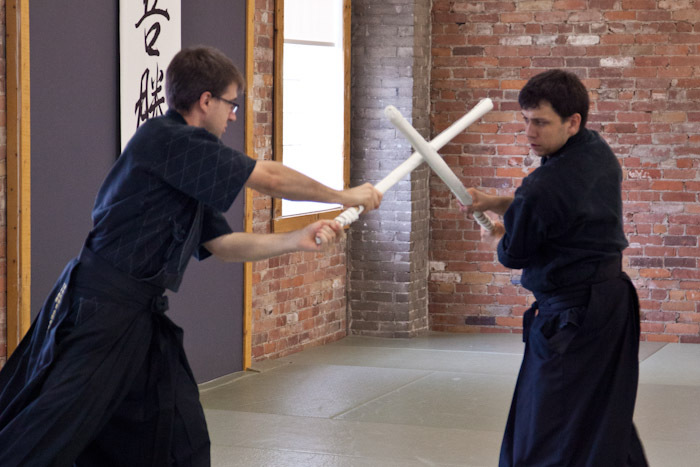 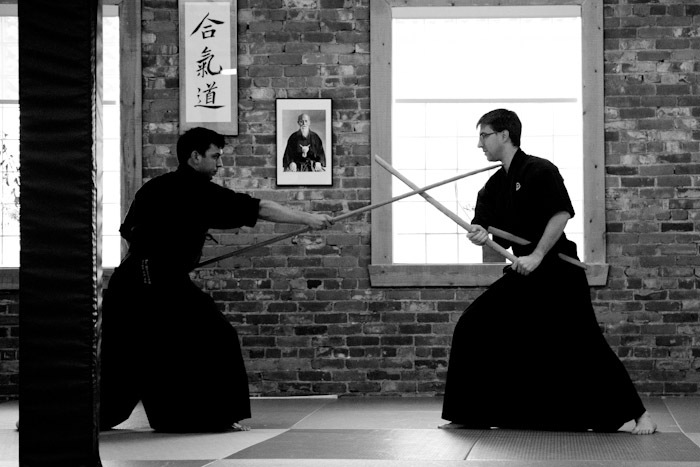 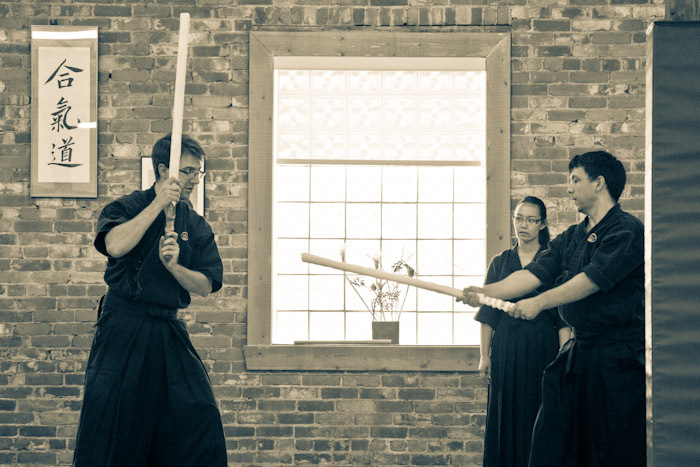 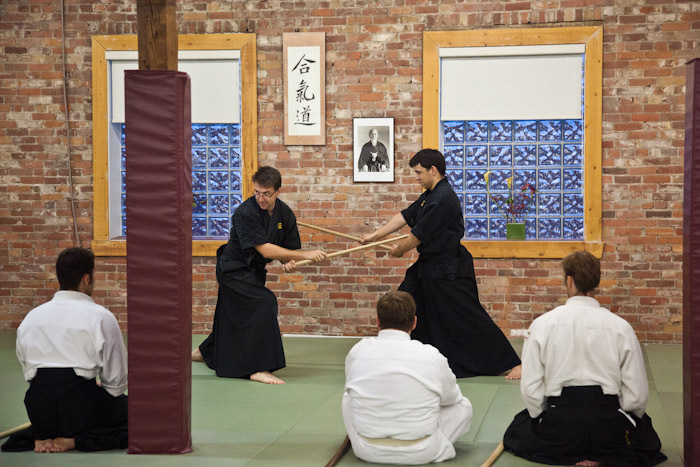 Several photos were taken at Ottawa Kenjutsu during these visits and can be seen in the gallery below. 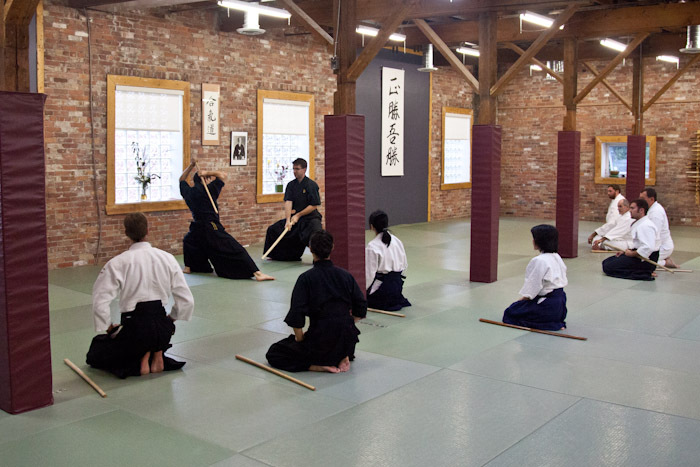 The late Kawahara Yukio shihan asked our sensei for permission to integrate the Heart Reflection Style in his aikido dojo across Canada. 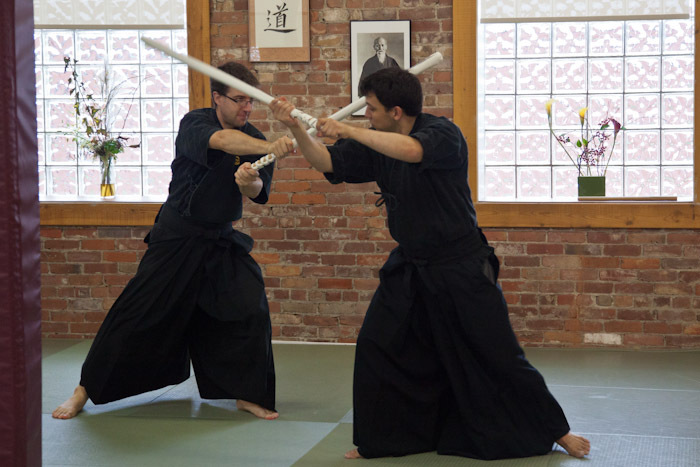 Two senior students, who are also aikido sensei, have taught Heart Reflection Style kenjutsu at several seminars in British Columbia, Saskatchewan, Ontario and Nova Scotia, and this is being incorporated into regular practice in many Aikido dojo under the late Kawahara shihan's jurisdiction across Canada. 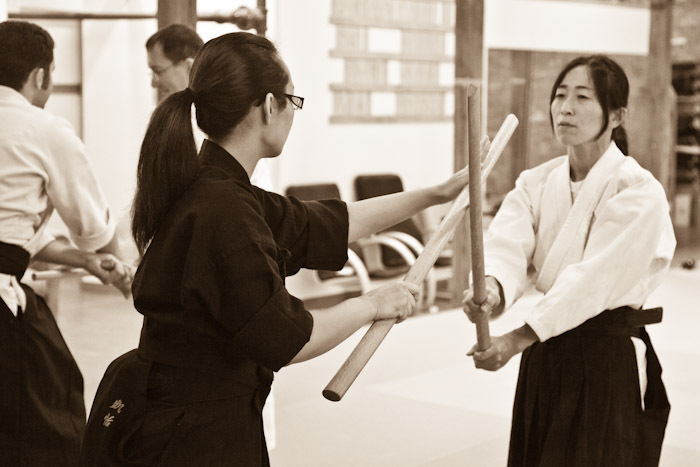 Here are some photos of a seminar in Kelowna British Columbia in June of 2011. 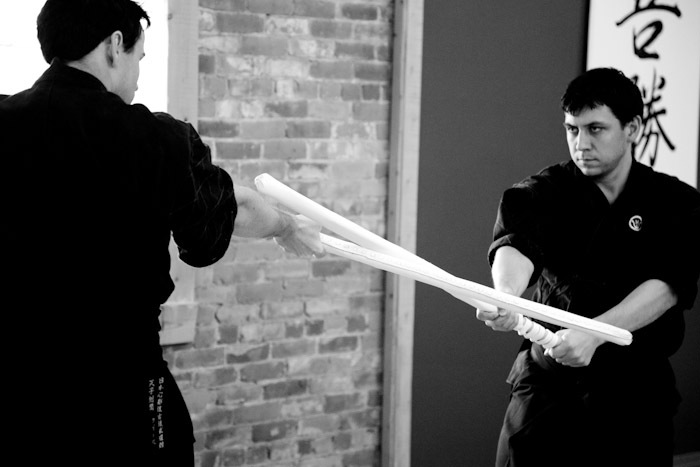 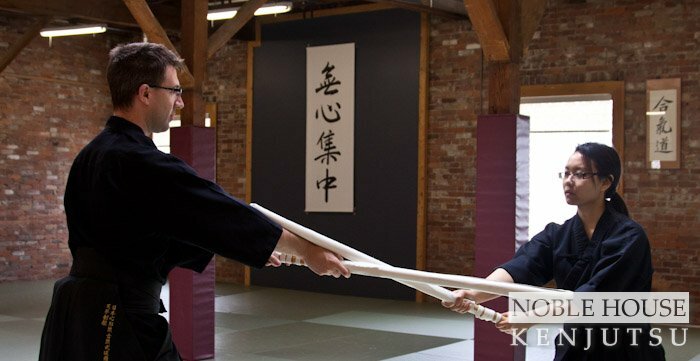 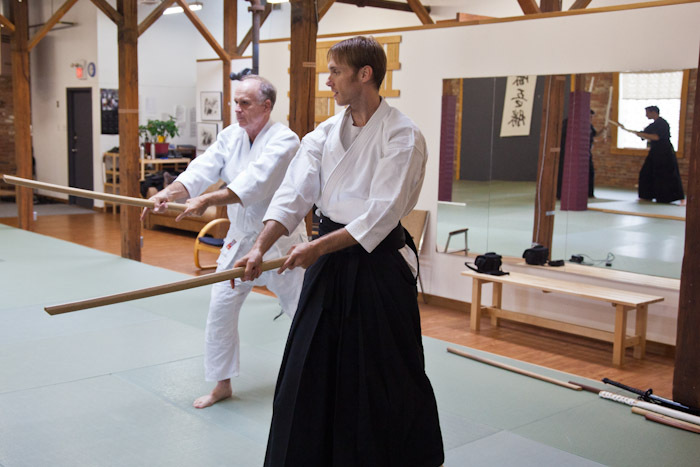 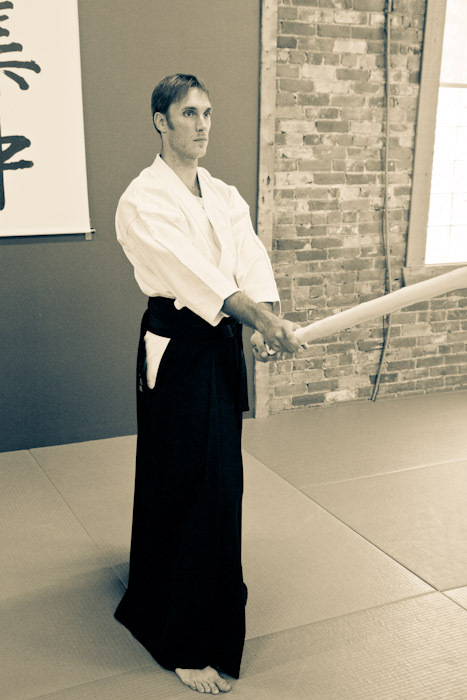 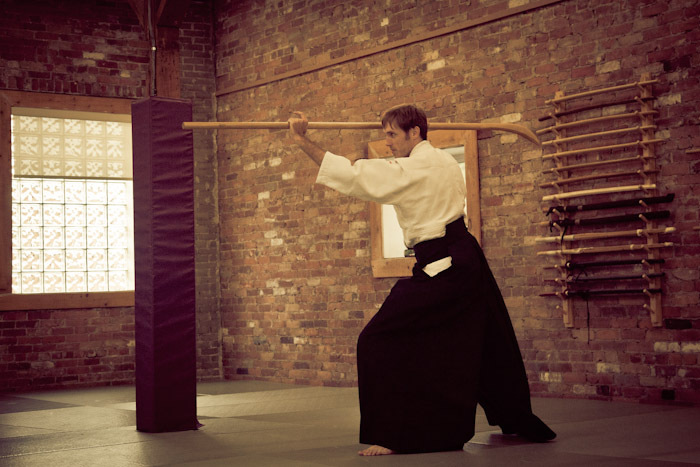 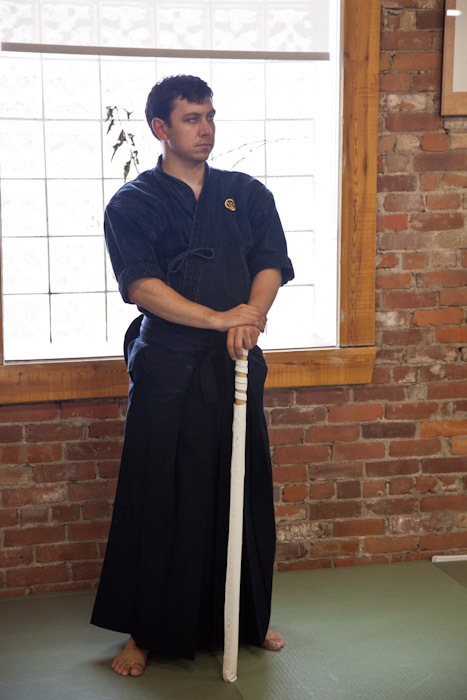 A Noble House Kenjutsu student moved to Montreal and opened his own dojo to teach kenjutsu in 2012. 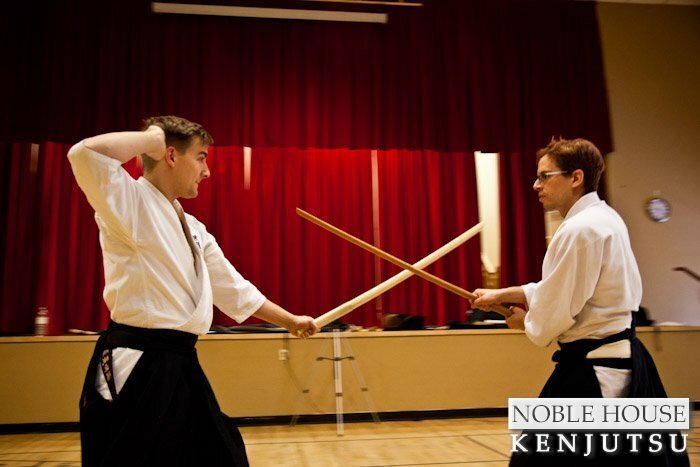 Two Noble House Kenjutsu students have periodically been meeting with a sensei of another sword style in Calgary at Rakushinkan Dojo and teaching Heart-Reflection style as guest sensei. 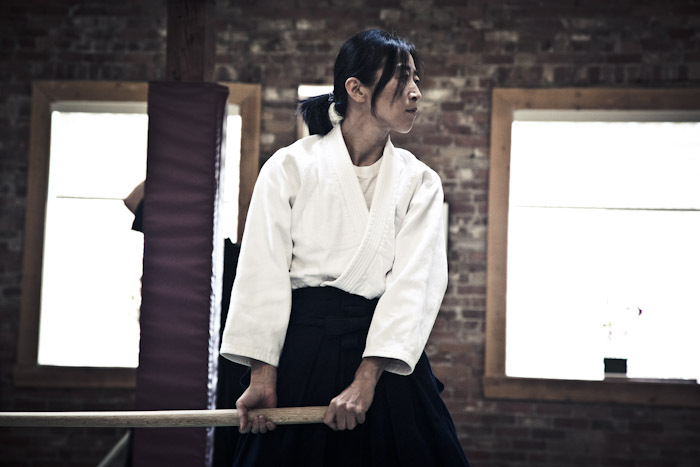 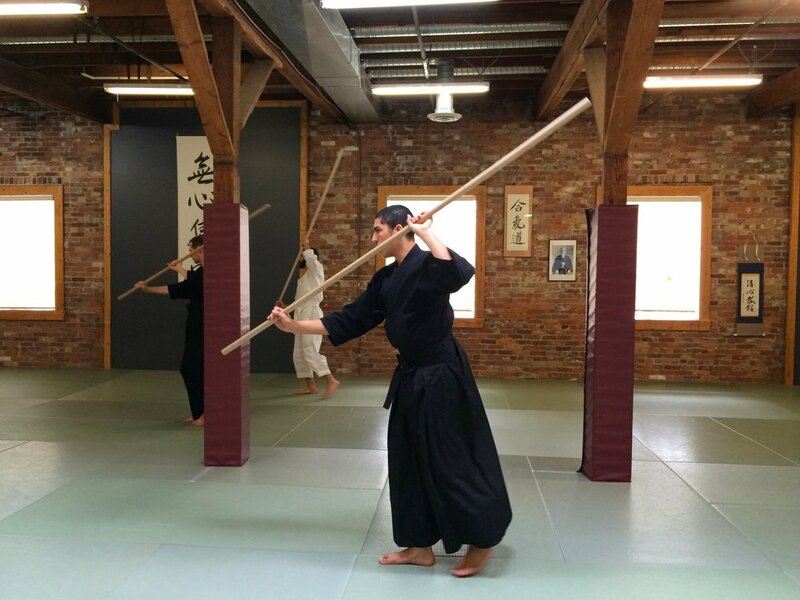 Contact Calgary Rakushinkan for information about their school or to find out when they will next be teaching.